The Ballet Virginia International Company is the final tier of the professional program. Acceptance into the Company is by audition only. 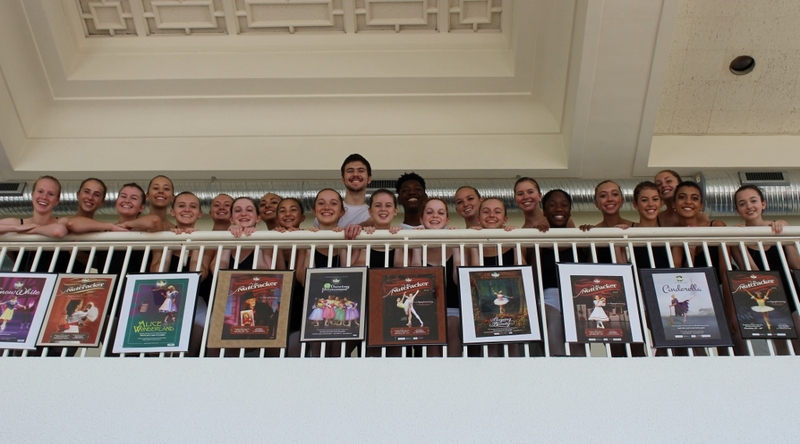 Each dancer receives up to 23 hours per week of concentrated training that includes ballet technique, modern, pointe, partnering and variations classes as well as rehearsals. Guest teachers and participation in the Southeastern Regional Ballet Association are offered to create a versatile classical ballet dancer. Ballet Virginia International company dancers are the corps de ballet for all BVI productions. Company dancers often progress to the soloist and principal levels in productions which give them the experience needed for a professional career. This program is designed for the serious dancer age 12 to 18 whose goals include a professional career in dance or acceptance to a major College or University dance program. For more information please call 757-446-1401.